The combination of techniques I infuse throughout your session is to help your tired sore muscles relax to the fullest potential. I work your body from head to toe! Using a organic unscented coconut oil for your massages with relaxing music playing to help balance your Chakras. 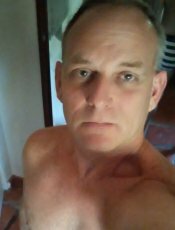 With RentMasseur Trusted Massage Reviews™ you can submit a review about NamasteJeffrey or read his reviews by other Clients that have already met him. 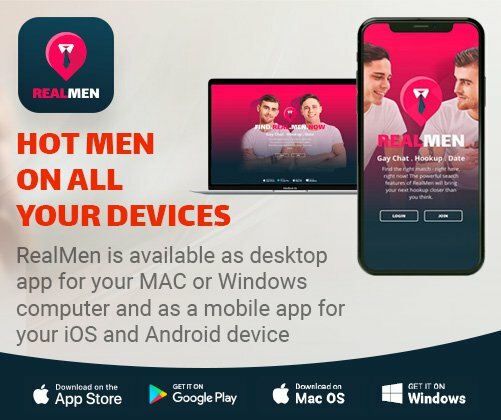 To ensure and maintain the integrity of RentMasseur Reviews we verify the reviews by communicating with both the Clients and the Masseurs in order to provide you with the most accurate, verified reviews. Have you met NamasteJeffrey already? 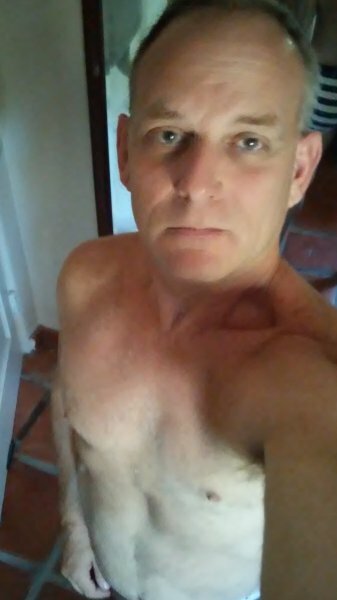 We’d love you to write about your experience with him so that other RentMasseur Client Members and site visitors can gain perspective from your experience and have a better idea if NamasteJeffrey is a good fit for them. Great massage! Not a boring oiled rub down. Loved it. Never wanted it to end!! Treat yourself to the 90 min, you won’t regret it! I'd rather see a person get a massage and get the problem rubbed out than taking a pill and just feel drugged out. My work is focused on fusing my clients body,mind and soul through focused body work. You can add NamasteJeffrey to your Wishlist. Have you met NamasteJeffrey? Tell us about it. In order to submit a review about NamasteJeffrey please Login or Signup as a client. Is NamasteJeffrey a personal favorite of yours? Well then make his day and show him your appreciation by sending him a gift of one month, two months or one year of his RentMasseur Membership!